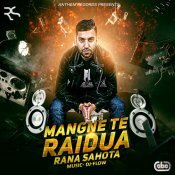 Anthem Records are proud to present the highly anticipated brand new single released by Rana Sahota entitled “Mangne Te Raidua“, Produced by DJ Flow!! 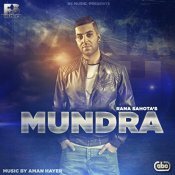 RS Music are proud to present the highly anticipated brand new single released by Rana Sahota entitled “Mundra“, Produced by Aman Hayer! 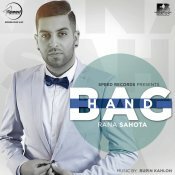 Speed Records are proud to present the highly anticipated brand new single released by Rana Sahota entitled “Handbag“, Produced by Rupin Kahlon! The brand new single from Rana Sahota featuring PBN entitled Addi Marke! ARE YOU Rana Sahota? Contact us to get a featured artist profile page.